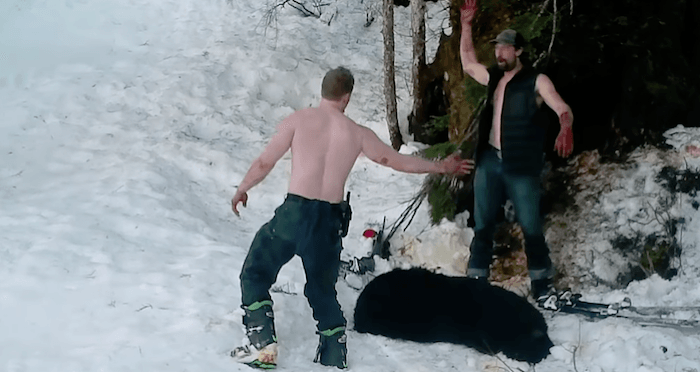 FacebookAndrew Renner and his son, Owen, share a high-five after they kill a mother bear. 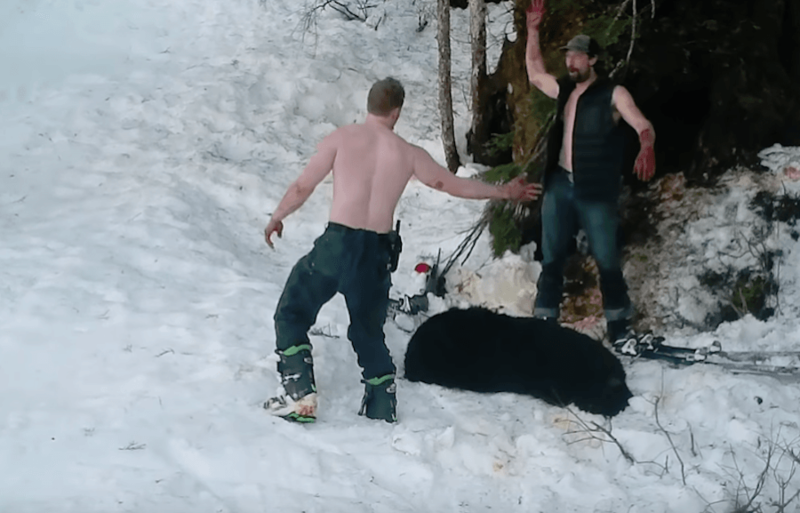 Andrew Renner and son Owen shot and killed a mother bear and her two cubs as she was hibernating. 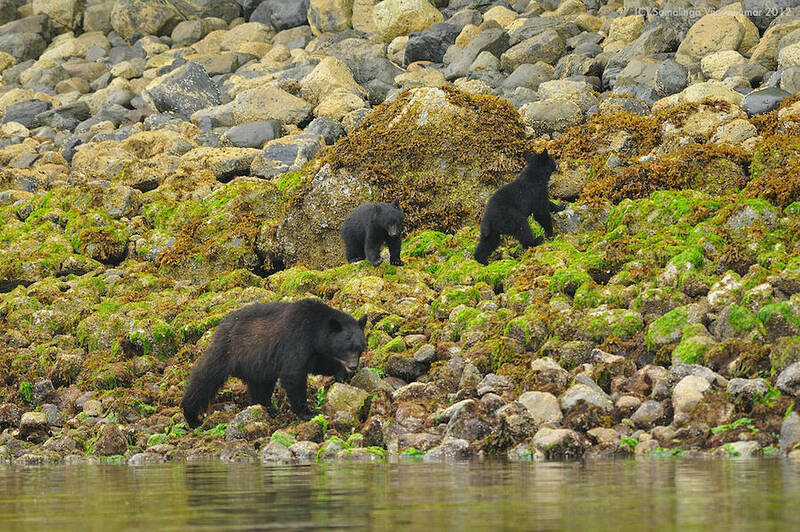 Vijay Somalinga/FlickrA female black bear and her two cubs. After this look at Andrew Renner and Owen Renner, learn about the terrible story of poachers who killed two blind lions that were released from the circus. Then, read about the 40 tiger cubs that were found dead at a popular tourist site.